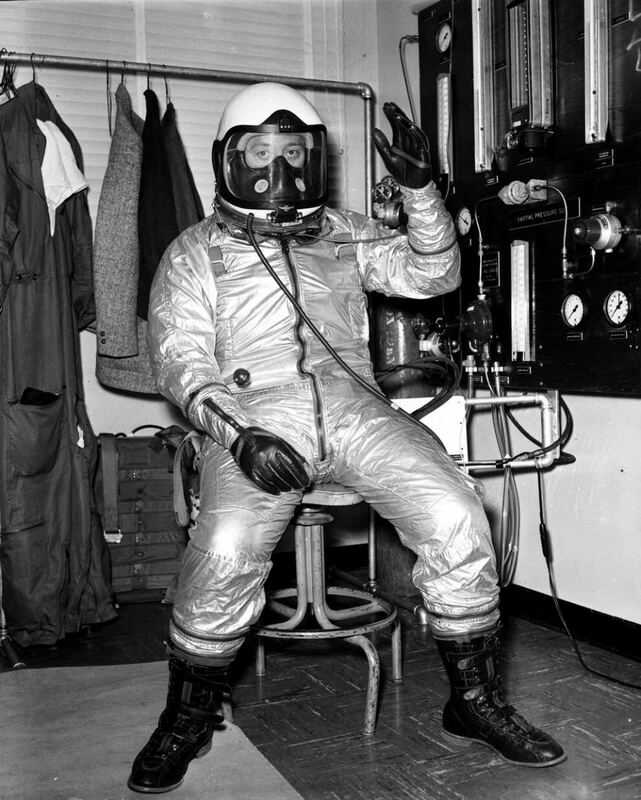 A early version of the USAF high altitude MA-3 flight helmet and associated flight suit is seen under test in the 1950s. 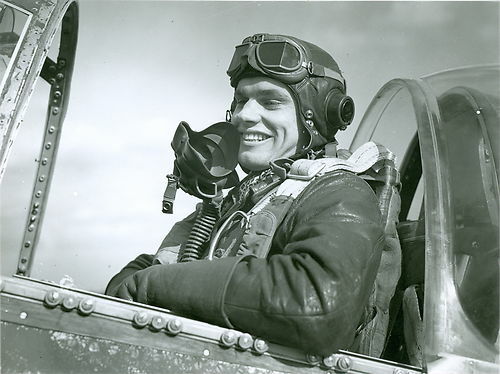 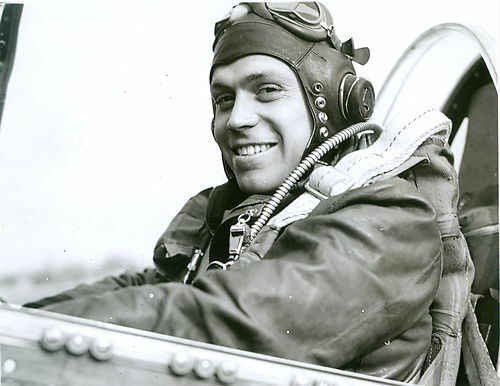 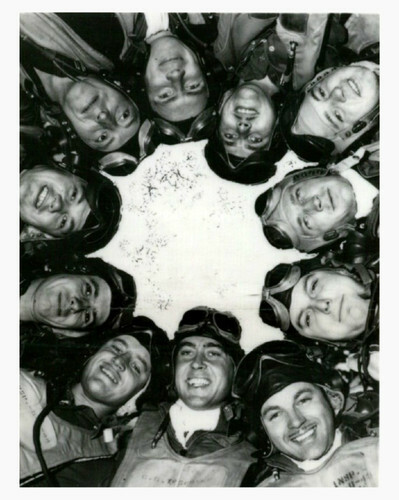 USAAF P-47 Thunderbolt pilots wearing RAf C type flight helmets, AN-BH-1 receivers (USAAF) , A-14 oxygen masks, RAF Mk 8 goggles, B-8 parachute harnesses and A-2 flight jackets. 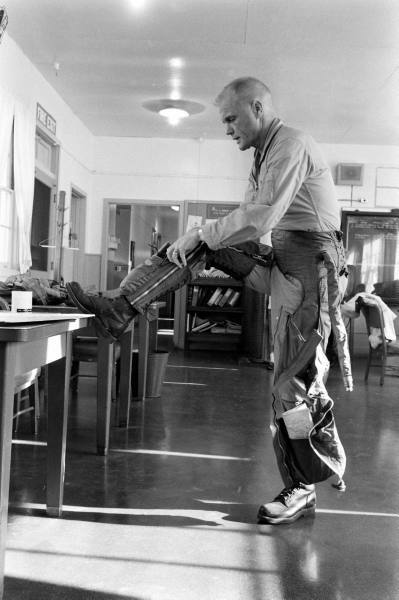 A US Marine Corp or US Navy pilot is seen fitting a Mk2 Anti G suit to his legs in the 1960s. 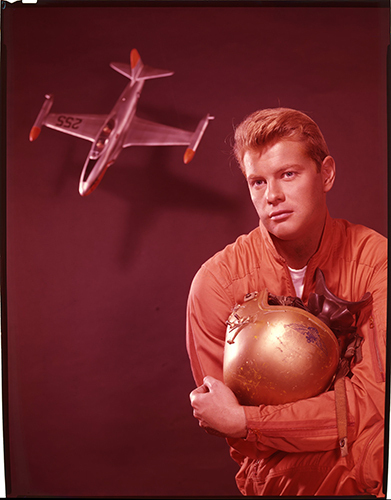 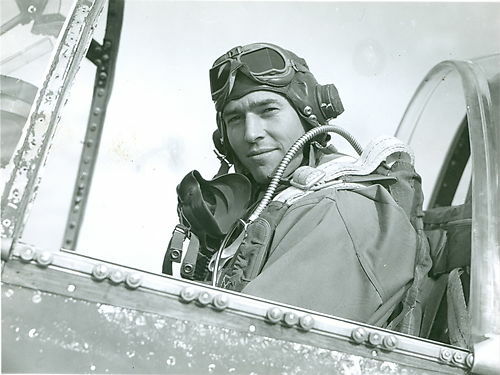 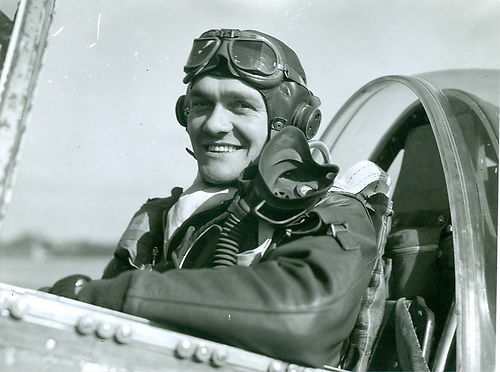 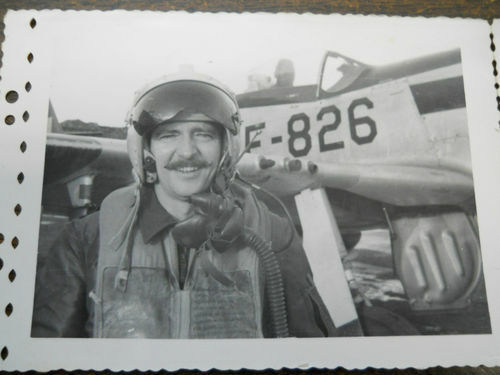 A early 1950s USAF pilot with international orange flight suit, P-3 flight helmet ,MS22001 oxygen mask and a T-33 model aircraft. 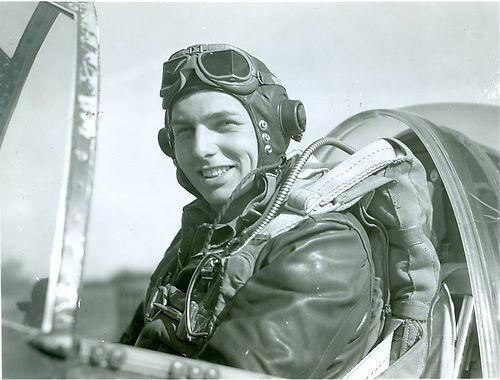 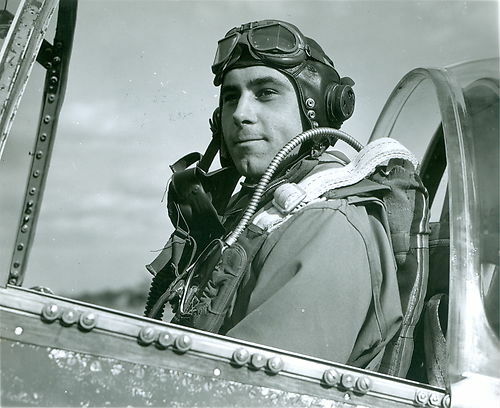 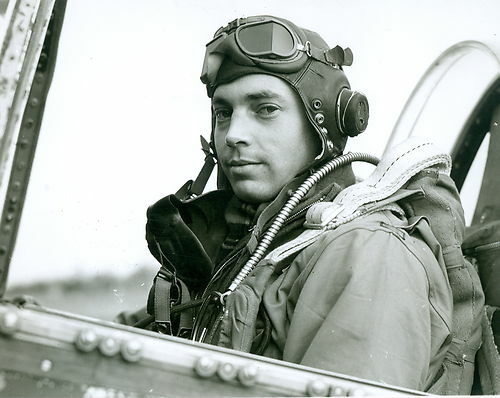 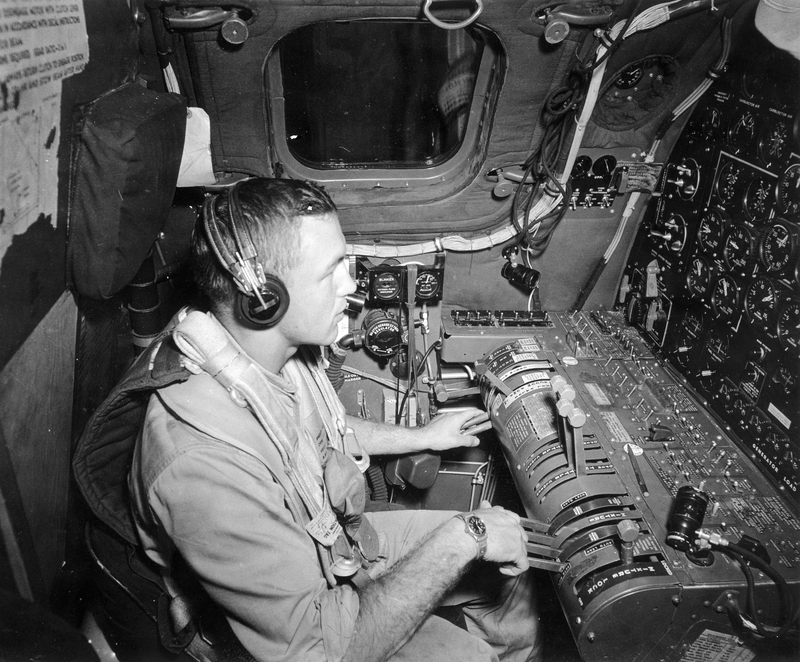 A B-29 Superfortress flight engineer working the panel wearing a HS-38 headset, tan flight suit and a parachute harness.